It’s hard having completist tendencies. I mentioned Clinique Sweet Pots a couple of weeks ago, and mentioned that I wanted Red Velvet and Black Honey. And lo! 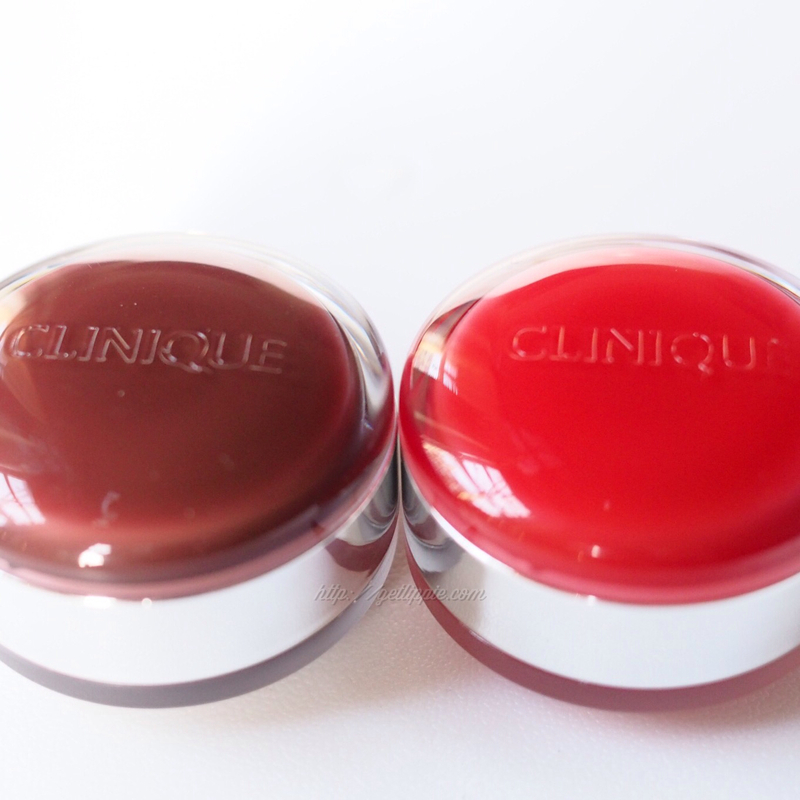 Here are Red Velvet and Black Honey (note to Clinique, I can’t resist Black Honey anything, as well you know). 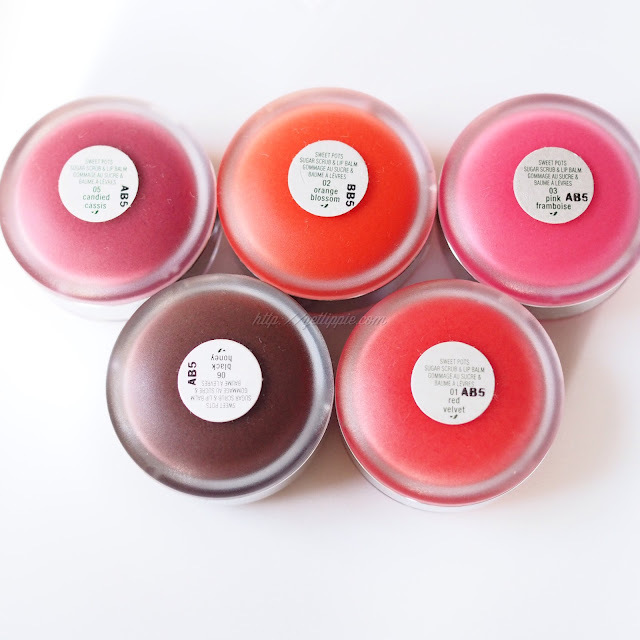 From left to right here are Candied Cassis, Orange Blossom and Pink Framboise, then Red Velvet and Black Honey. Basically, I’m writing this paragraph to see how many times I can write the phrase “Red Velvet and Black Honey” without wanting to gouge my eyes out. It’s okay, I think I’ve reached my limit now. This isn’t really a review, I reviewed them a couple of weeks ago, but I thought people might like to see two more shades, particularly Black Honey, as that’s not available in stores. I really like both of these shades, my favourites from the range are Black Honey, Red Velvet and Candied Cassis, how about you?